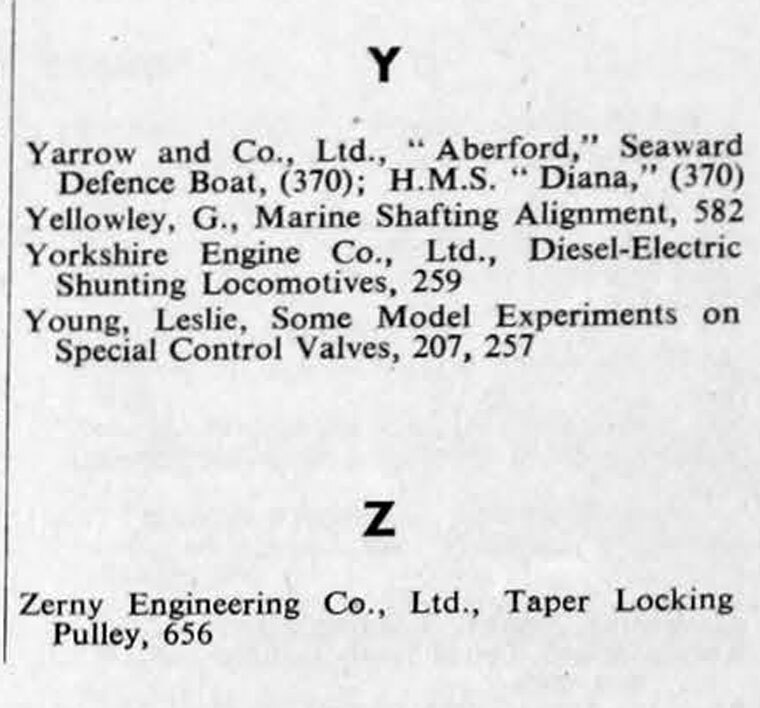 The Engineer 1954 Jan-Jun: Index. 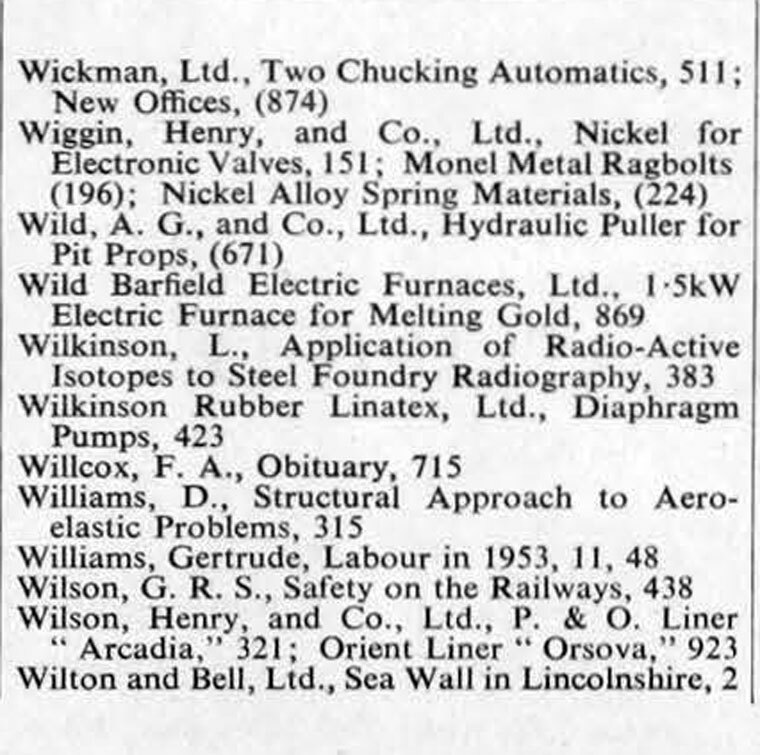 British Electricity Authority, Commissioning of New Power Stations, 24; Lincoln and Mexborough Power Stations, (38); Bulk supply tariff, 41; Marchwood Power Station, 42; Generating plant installed in 1953, 68; Amalgamation of Generation Divisions, 317; British Steam Power Station Efficiencies, 540; 132kV Wood Pole Overhead Power Line, 617; Capital Requirements for Financing B.E.A. 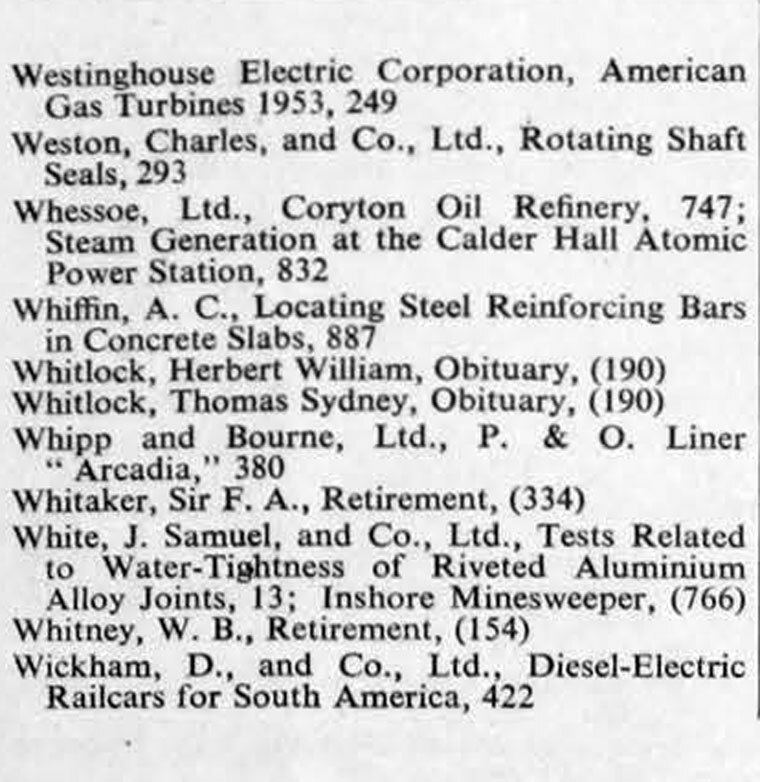 Power Projects, 841; British Electricity Conference, 896; Two New Power Stations, (912). 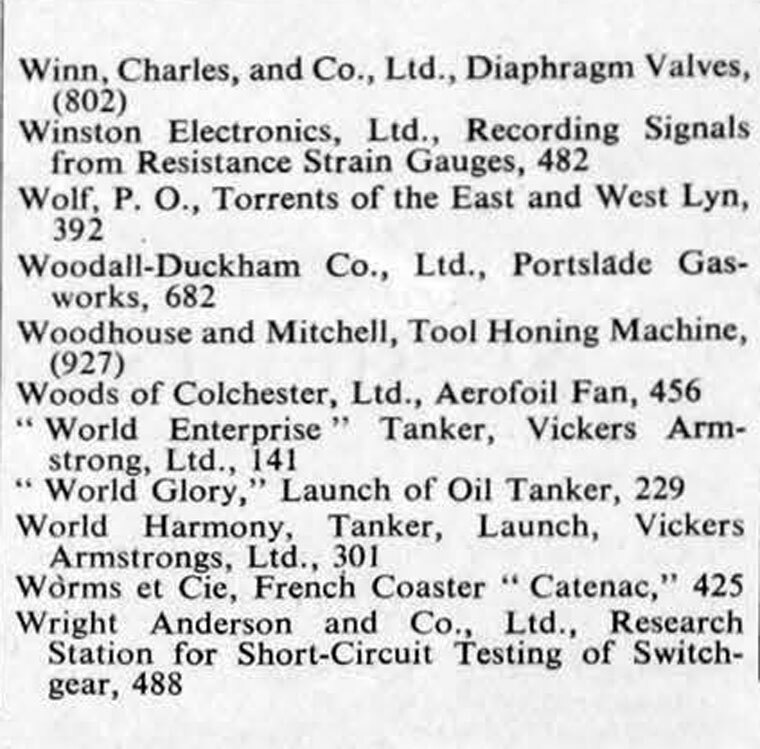 Coventry Gauge and Tool Co., Ltd., "Tr- Roll " Thread Gauge, 740; Optical Twist Drill Gauge, 740; High-Precision Tilting and Rotary Table, 740 .